Discover Immanuel, God with us, in a new way this year! Join Kara and Jenny as they explain how we can slow down and look for God in the midst of this busy season. 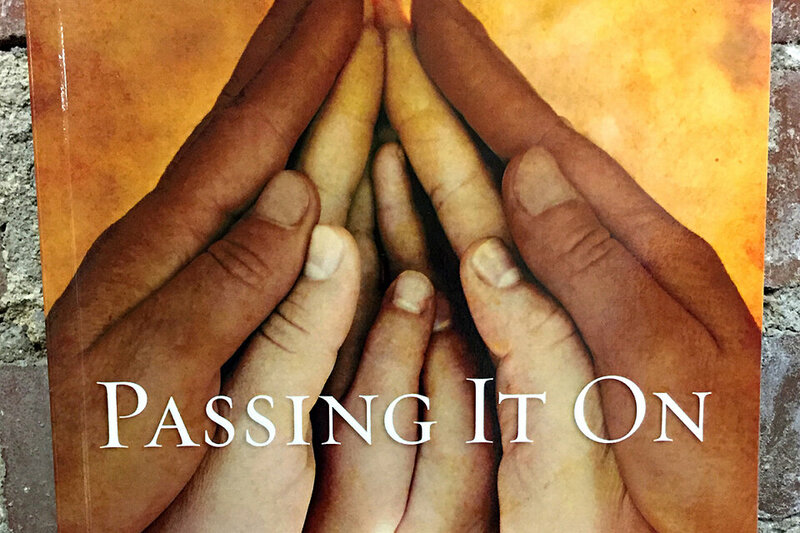 Through conversation starters, Kara’s book, Passing It On, offers prompts that remind us of God’s presence with us. Free copies of the book will be available for each family to use this Advent. Join us before the workshop for Wednesday night dinner, served between 5-6 p.m. in McWhirter Hall. Menu and reservations can be found at westendumc.org/RSVP.